We know that you do your best to look after your skin and keep it looking vibrant and healthy. But we also know that you maybe skip a new steps in-between. You know you shouldn’t, yet somehow here we are. But that’s okay, because we’re here to remind you why you should get a facial more often than you currently do. It is easy to forget to book that appointment, or to think that it is easier to do it yourself with those natural remedies that you have found online. That might not be enough or completely wrong for your skin. When you get a facial you are getting a professional and gentle service that is best suited for your skin and its individual needs. When you get a facial you are getting a professional skin analysis, and that could offer some valuable advice to protecting your skin. You are also getting a proper exfoliation that you might not achieve at home and that offers greater benefits than the ones you are achieving with your current routine. During a facial your skin, pores and blackheads will be cleared out without damaging the skin. And of course your beautician will be able notice things that you won’t and offer the best advice for it. Just in case the above reasons have not completely convinced you that you should get a facial, here are a few benefits to getting facials. Facials are great in assisting the anti-aging process, and we don’t need to discuss why that’s important. It is really healthy for the skin because it gets a great cleaning, and a deep moisturising. It is relaxing, and we all love and deserve to be relaxed more. Facials improve your blood circulation and that is always a great thing. Finally facials help your body detox, release and clean any toxins in the skin, which helps build up your immune system. 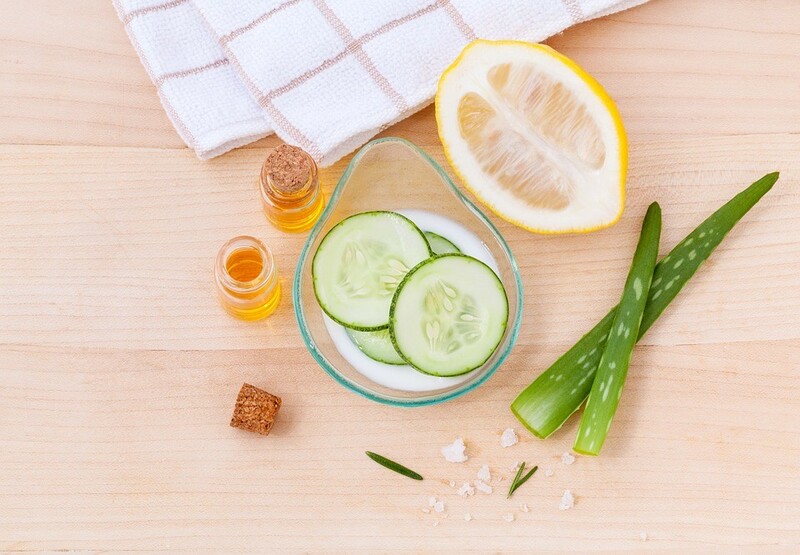 Your skin and you could really benefit from a great facial. Get in contact with Fourways Aesthetic Centre and book your facial, from a variety of skin care options, that best suits your skin’s needs. Do not hesitate and enjoy a relaxing treatment that will make you feel beautiful and refreshed.